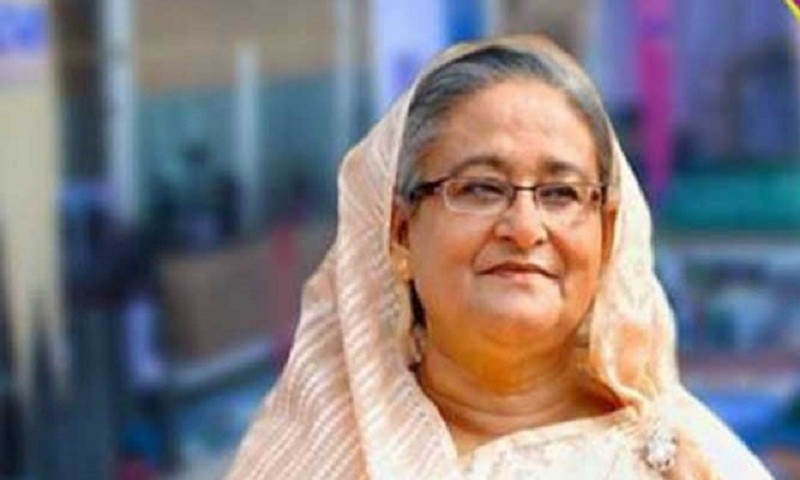 Prime Minister Sheikh Hasina on Thursday greeted the Muslim devotees all over the world on the occasion of the Bishwa Ijtema, the 2nd largest congregation of the Muslims, beginning at Tongi today (Friday). “The Bishwa Ijtema held on the bank of the Turag river at Tongi, on the outskirts of Dhaka, is contributing to the propagation and expansion of the core message of Islam,” the Prime Minister said in a message on the eve of the Ijtema to be held in two phases from February 15-16 and 17-18, report BSS. The traditional non-communal spirit, hospitality and tolerance in Bangladesh would be presented before the world community through the foreign guests attending the Ijtema, Sheikh Hasina added. The premier prayed for the happiness, peace and welfare of the countrymen and the Muslim Ummah and prosperity of the country on the occasion of the Bishwa Ijtema. She wished all success of the four-day congregation.